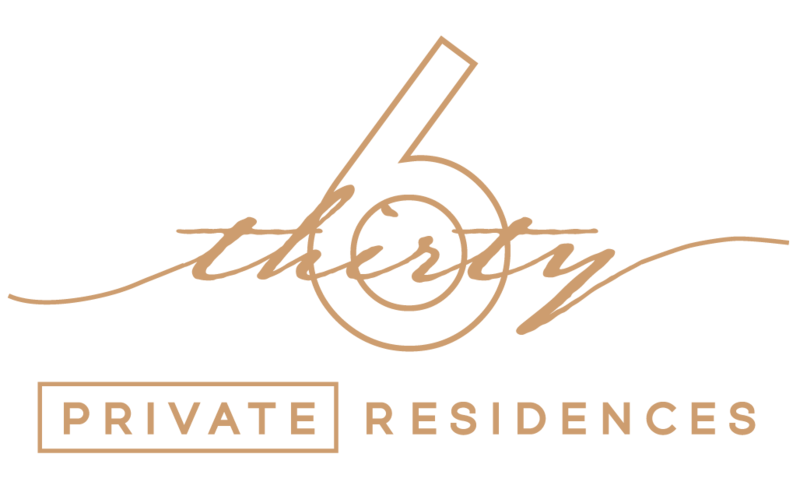 Condoville's Reserve Collection provides purchasers direct access as the development's exclusive listing brokerage of Condoville Realty Inc., Brokerage. to Kingston, ON. offering collections of 1 - 4 bedroom suites. designs. Completely customizable. Starting in High $500's. homes to London, ON. Starting in the Mid $600's. Fully loaded with customizable options.